Details: 489 pages, B&W, Softcover, 7" x 10"
Speech-Language Pathologists in Early Childhood Intervention: Working with Infants, Toddlers, Families, and Other Care Providers presents practicing clinicians and graduate students with the skills necessary to provide evidence-based best practice services to young clients struggling to gain functional communication skills and their families. 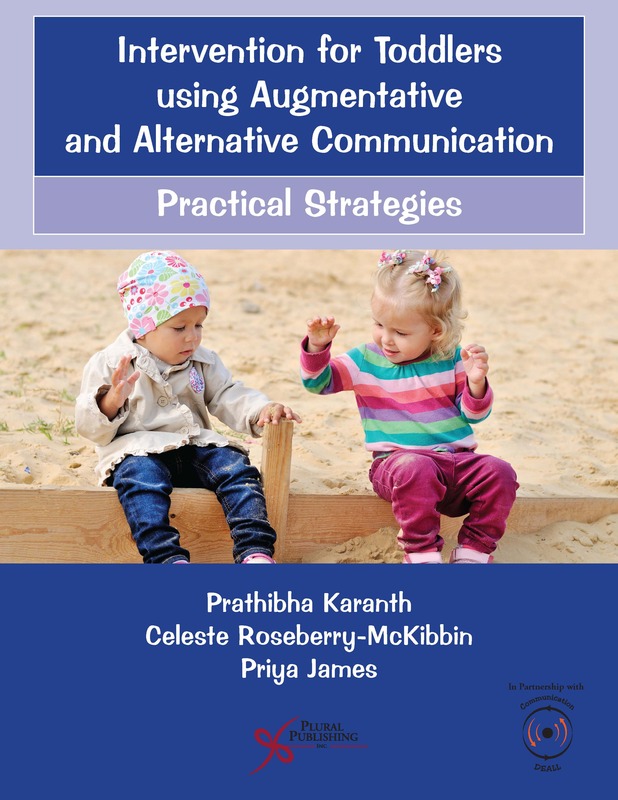 It also serves to broaden the understanding of early intervention within the field of speech-language pathology. Through research, real life scenarios, and practical documents the text presents positive advocacy for this population. 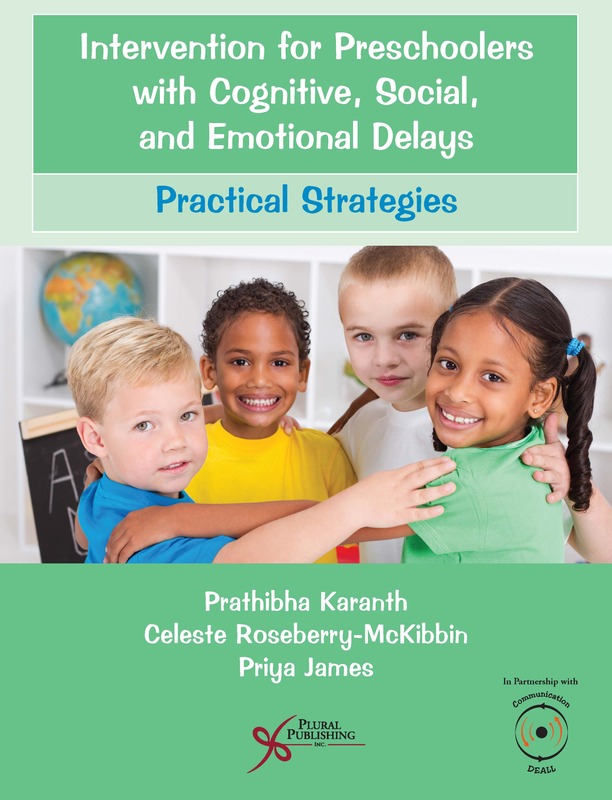 The text begins with a general overview of the history and rationale for early childhood intervention, including the Individuals with Disabilities Education Act (IDEA), Part C program, and Early Head Start, as well as a description of the need for speech-language pathologists in early intervention. 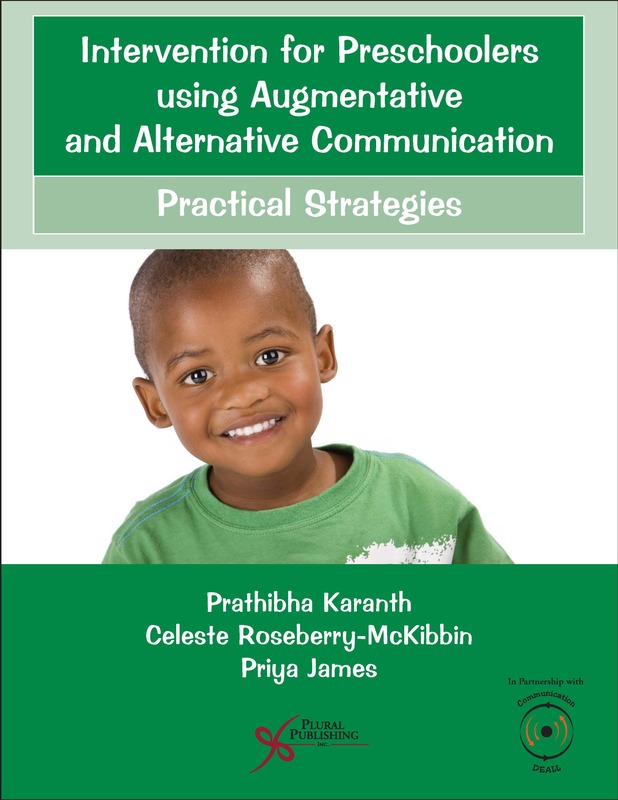 The majority of the text offers assessment and intervention strategies and tools, including specific tests and curricula, training resources, and the importance of using ongoing assessment for this young age. 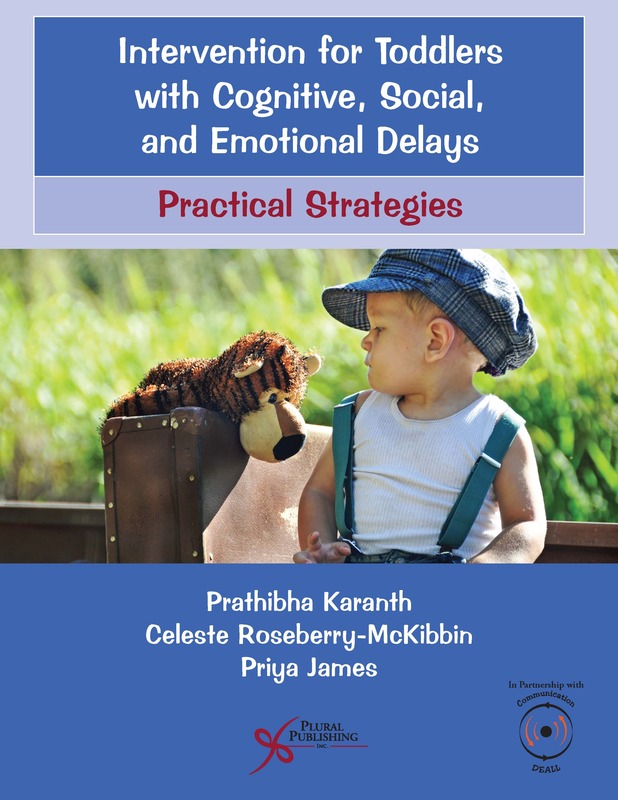 Strategies for coaching parents and collaborating with professional colleagues as well as working within daily routines in natural environments for the child - all integral components of the Part C early intervention program - are interwoven throughout. 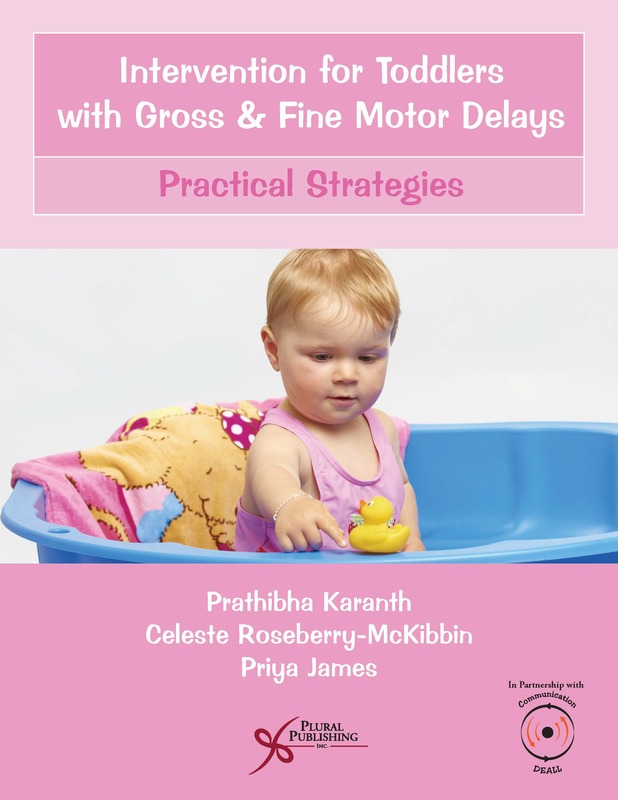 The text concludes with the importance of viewing children holistically - taking into consideration all aspects of a child's being and acknowledging the interrelatedness of their developing skills as well as the importance of family in their development. Speech-language pathologists have a critical role in evaluation, assessment, and intervention for young children with or at risk for communication disorders. Speech-Language Pathologists in Early Childhood Intervention creates a pathway for investing in the principles and activities of early intervention that can lead to best practice and positive outcomes for this young population. The text is supplemented by a PluralPlus companion website with downloadable worksheets from the text and PowerPoint slides for each chapter. "Early intervention is an investment in our future as many of the children we nurture and support in their first three years of life will become our future leaders and health care providers. For me, this is a critical investment in knowledge and resources. 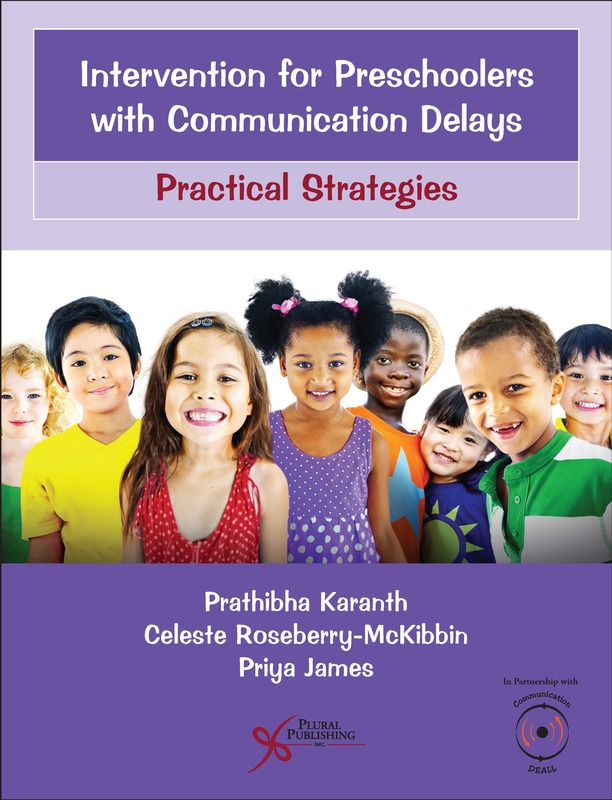 I am especially pleased to know that we have authors like Kathleen D. Ross who recognize the importance of knowledge investment in speech-language pathologists who have a critical role in the evaluation, assessment, and intervention for young children with or at risk for communication disorders. Speech-Language Pathologists in Early Childhood Intervention: Working with Infants, Toddlers, Families and Other Care Providers is a powerful tool to educate our speech-language pathologists on the value they add to a team of providers who will create learning success for our youngest population. Ross provides a logical sequence for supporting learning that can be immediately applied to early intervention practice. 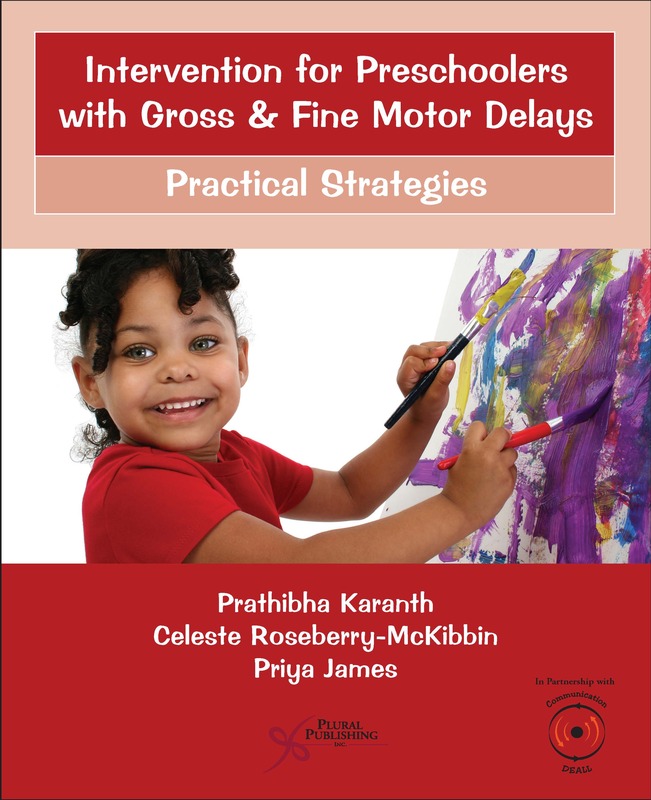 Kathleen Ross does an exemplary job providing a meaningful text that creates a true pathway for investing in the principles and activities of early intervention that can lead to best practice and positive outcomes for our youngest population. 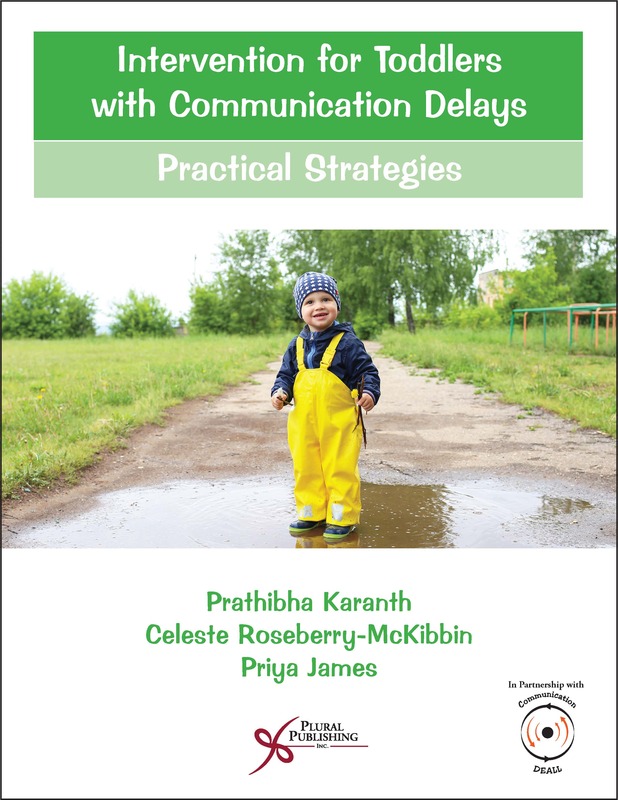 We have a responsibility to be intentional about what we do and how we do it as speech-language pathologists and Ross' text gives us the tools to realize our intention to make a real difference in the care and support of infants, toddlers and their families." Chapter 1. What is Early Childhood Intervention? Kathleen D. Ross, MS, CCC-SLP directs both of the fully online speech-language pathology assistant (SLPA) and the speech-language pathology (SLP) pre-requisite programs and is adjunct faculty in the Department of Communication Science and Disorders at the University of Vermont (UVM). She has practiced as an SLP for 30 years and worked within early childhood education for nearly 40 years in various capacities, including childcare, early childhood special education, and early intervention. Kathleen continues as a practitioner, managing her own private practice with focus in evaluation, intervention and consultation primarily in early intervention programs now. She was a member of the writing team for Vermonts Early Learning Guidelines (2015), has written weekly educational articles for local news sources, and is published within the educational market, including with Redleaf Press, Gryphon House and Edcon Publishers. 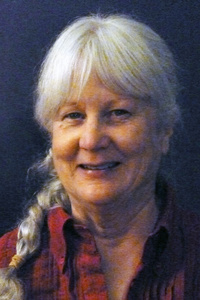 She is a member of the Board of Directors of the Brain Injury Association of Vermont. Details: 184 pages, B&W, Softcover, 8.5" x 11"
Details: 200 pages, B&W, Softcover, 8.5 x 11"
Details: 192 pages, B&W, Softcover, 8.5" x 11"
Details: 280 pages, B&W, Softcover, 8.5" x 11"
Details: 168 pages, B&W, Softcover, 8.5" x 11"
Details: 176 pages, B&W, Softcover, 8.5" x 11"